07 April 2019 - Join us for Rock Climbing on Sunday! On Sunday 7 April, we’re headed to Bermondsey for our next CF1864 Box Social! 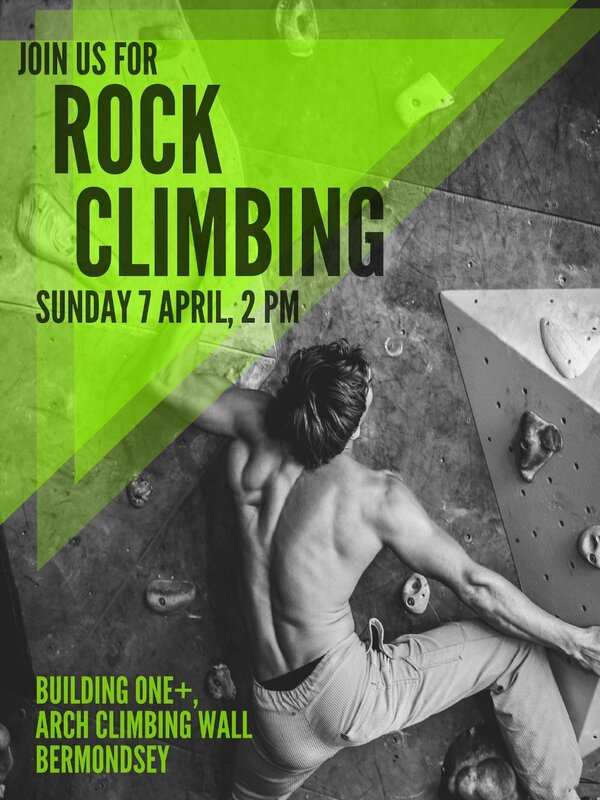 Join us from 2 pm for an afternoon of rock climbing at Building One+, Arch Climbing Wall, Bermondsey. Entry is £11 + shoe rental and friends and family are welcome! Teams get one rower and one ball, but may partition the work however they would like, and all should be working at all times.